Samsung recently launched their new Phablet, the Samsung Galaxy Note 3, and now according to a recent report, Samsung is working on a new dust and water proof version of the device which is rumored to be called the Samsung Galaxy Note 3 Active. Samsung released an Active version of their Galaxy S4 smartphone, and it appears that the device has been very popular, which has made Samsung consider a water proof version of the Note 3. As yet we do not have any specifications on the Samsung Galaxy Note 3 Active, it is not clear on whether Samsung will use the same specifications as the existing Galaxy Note 3 for the device. 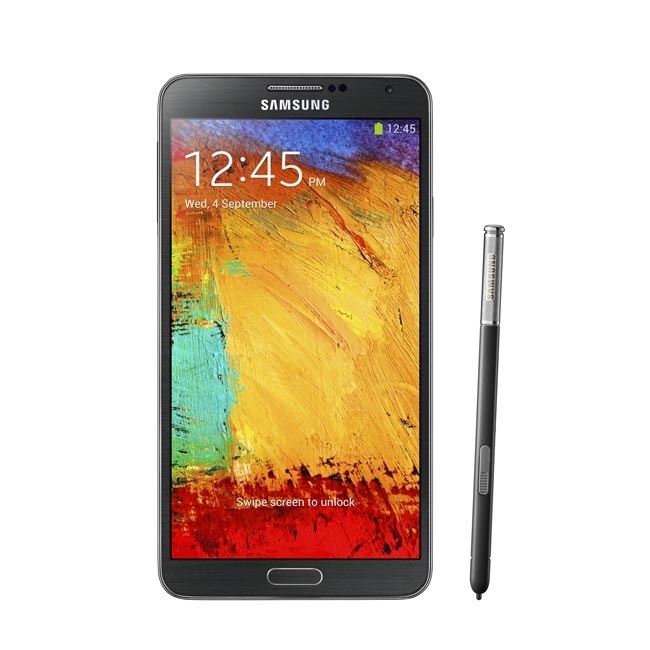 As a reminder the Samsung Galaxy Note 3 comes with a 5.7 inch full HD super AMOLED display that has a resolution of 1920 x 1080 pixels, the device is powered by a Qualcomm Snapdragon 800 processor. Other specifications on the Note 3 include 3GB of RAM, a choice of 16GB, 32GB or 64GB of built in storage, a microSD card slot and a 13 megapixel camera. As soon as we get some more information on the new Samsung Galaxy Note 3 Active, including confirmation of the handsets full specifications and some photos of the device, we will let you guys know.